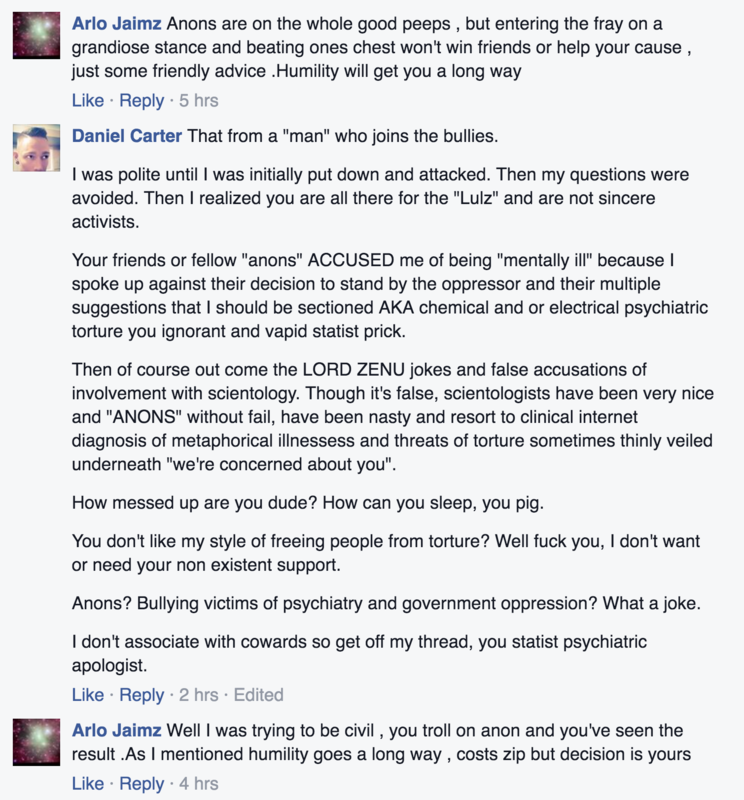 Why is Benzo Buddies telling mentally ill people to stop their medication? Do they want more suicides? Before I was put on a benzo I had Pure o OCD. My theme was I thought I was dead and in the afterlife. Today while in benzo withdrawal I can’t seem to break through the thoughts that I’m fine. Like I’m totally losing it. I have Mental illness so it’s kinda hard to help me when I have so much going on. I think it may be your mental illness combining with the DP/DR that happens in withdrawal! For me it was just creepy things like the feel of plastic grocery bags was all wrong, I was sure they were much thinner and cheaply made and I despised touching them for a long time. Religion and your concept of what an after-life is are probably overwhelming right now. Scientology behind campaign to target veterans? 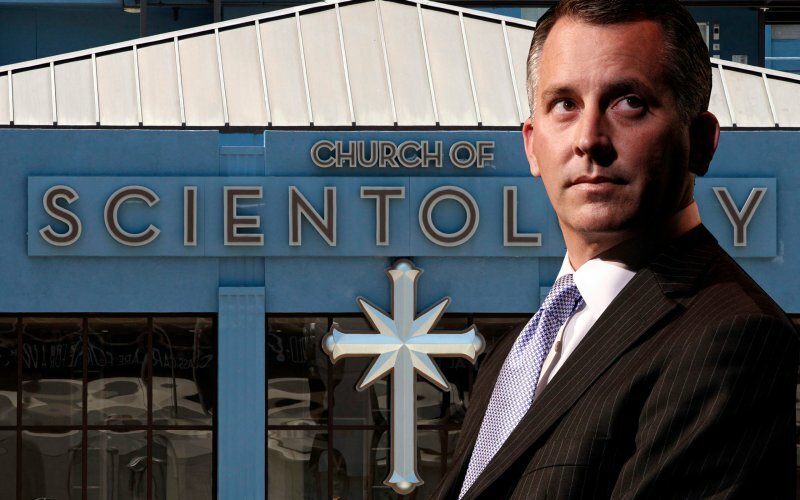 Meet Rep. David Jolly, the man who represents Scientology’s ‘Mecca’—and is now running to replace Marco Rubio in the U.S. Senate. Jolly, the frontrunner for the GOP Senate nomination in Florida, was the “special guest” at a fundraiser for Florida Attorney General Pam Bondi in June 2014, which was organized by Scientologists. 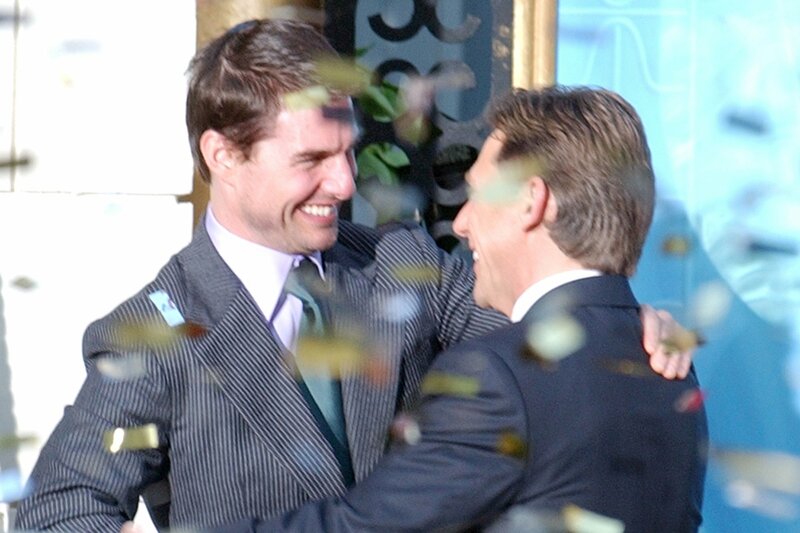 He was also featured as the “guest of honor” at the Church of Scientology’s concert celebrating the centennial of Clearwater, Florida. The latter event was held at the Fort Harrison Hotel, which is owned by the church and used for “religious retreats,” and featured appearances by prominent Scientologists like actress Anne Archer. Jolly’s wife was scheduled to be a model for a Church of Scientology charity fashion show benefiting chronically hungry children in September, but “sent her regrets and was not able to attend,” Church of Scientology spokesperson Pat Harney told The Daily Beast. – Veterans are also frequently prescribed opioids for chronic pain for their injuries in addition to Benzos for anxiety. Last week the CDC cautioned doctors against prescribing opioids for long-term chronic pain, and noted in particular the danger of combining opioids and benzodiazepines together. Please give your full support to HR 4640. Thank you for your attention.